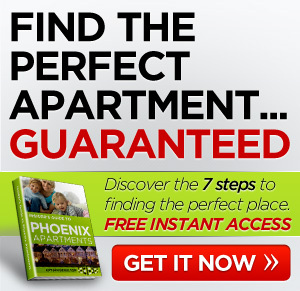 If you are looking for Phoenix apartments and you love good food, you’re in for a real treat. 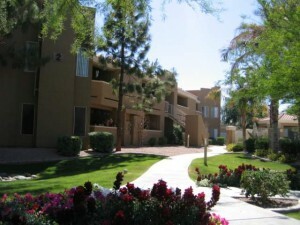 Phoenix is home to excellent restaurants and you should make sure your apartment has easy access to the best of them. 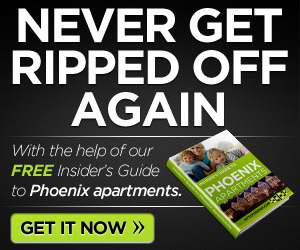 Here’s a list of Phoenix apartments that have great nearby restaurants. CK’s Tavern & Grill – 0.3 miles: Offering traditional American food, CK’s is amazing. The service here is 5-star and the food is always hot. The casual atmosphere is refreshing and the menu has about a million delicious things. They also offer free Wi-Fi and have a great patio. Bell’ Italia Pizzaria – 0.6 miles: With a homey atmosphere, the Pizza is well balanced with regular crust, lots of cheese and zesty sauce. Their salads are perfect and the service is excellent. Mr. Chao’s Asian Bistro – 0.3 miles: Great Chinese food with everything made to order. The restaurant is a little pricey, but the food is worth every penny. A perfect place for a date. Papa Joe’s Fish-N-Que – 0.5 miles: With huge portions, this fish and barbeque restaurant will quickly become a regular stop if your apartment is nearby. The owner is friendly and makes everyone feel home the moment they walk in the door. Make sure to try the spicy catfish. Original Wineburger – 0.4 miles: Just writing about this place makes me want to eat there. It looks like a dive and feels like a dive, but it tastes like heaven. Try any of their burgers and you’ll fall in love with the braised crust on the high-quality aged beef. Ichi Bowl – 0.5 miles: A warning… this place is hidden in an ugly strip mall, but don’t let that fool you. The food is excellent, and if you like take-out, it might become your heroin. Sprinkle a little of the red spiced pepper seasoning salt and you’re done. Yum! It may seem silly that I’m recommending choosing Phoenix apartments based on the quality of nearby restaurants, but when you think about it, there’s really nothing else that makes sense. I mean, yeah, you want to make sure it’s in a safe neighborhood and close to good shopping, but you’re going to end up in a restaurant at least once a week anyway, so why not select an apartment closest to the best in the city? How about you? Any luck finding Phoenixz apartments? Comment below. *** If you’d like some help finding an apartment in Phoenix, I’ve got a whole staff of people standing by to help you for free. Call one of our apartment experts at 877-676-1767.